Select Difficulty Levels! Play at Amateur or Master Sleuth level and erase any mistakes without starting over. This game is for ages 10 to adult. Available now for PC and Mac and can be purchased here. 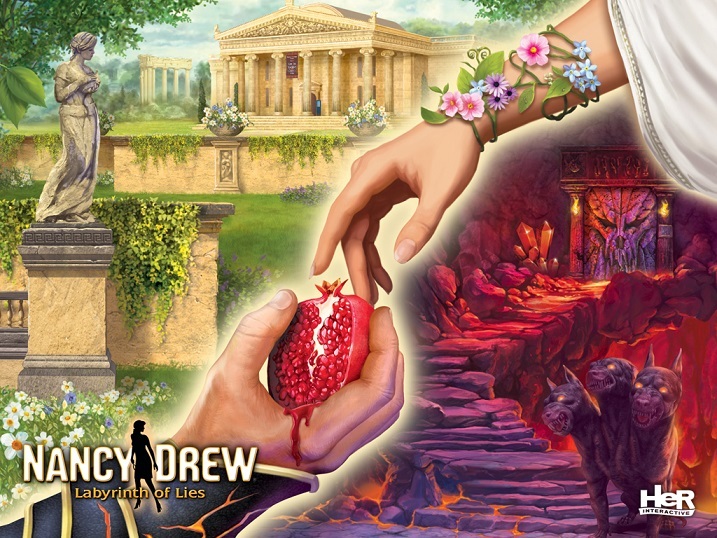 If you are a fan of Nancy Drew and games then this is a great game for you. It is fun with challenging puzzles and it has different levels of difficulty so if you aren't really very good at video games or if you don't play video games much it will not be too difficult for you. I played for a few hours since I have received this game and I did enjoy it. I loved the puzzles, the graphics are pretty good and voice acting is good too (better than some other games I have played).